Anyone who has ever owned a pet knows what a significant role our pets play in our lives and how important it is to ensure they receive proper care. At Goodwin Animal Hospital in Montgomery, Alabama, we are committed to providing quality veterinary care throughout the duration of your pet’s life. This includes routine preventative care, early detection and treatment of disease as they age, and complete medical and surgical care as necessary. 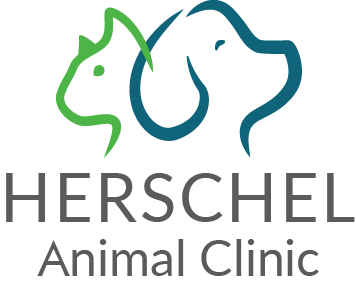 Our clinic offers a variety of routine veterinary surgical procedures, all of which are performed with the safety of your pet in mind. Tail Docking: Tail Docking is an elective surgical procedure involving the removal of a portion of an animal's tail, typically done on puppies between two and five days of age. 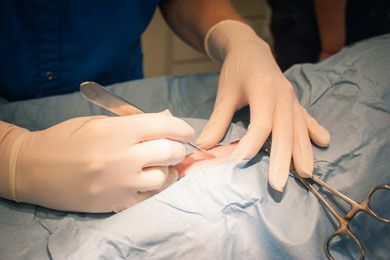 Dewclaw Removal: Dewclaws are the "toes" located on the inner edge of your dog's paws. Some dogs are born with dewclaws on their front paws only, while others may have dewclaws on both their front and rear paws. Some puppies are born with extra dewclaws. Dewclaw removal surgery is recommended if your dog has deformed dewclaws or extra dewclaws. Removal may also be performed on hunting or working dogs if there is risk of trauma or infection. Spaying/Neutering: Our veterinarians recommend having your pet spayed or neutered at approximately six months of age. Spaying or neutering at an early age can improve your pet's temperament and reduce the risk of certain health problems, including cancer. Research shows that more than a quarter of unspayed female dogs will develop mammary tumors by the time they are adults, a risk that dramatically decreases to less than 1% when females are spayed before their first heat (typically between 6 and 9 months of age). Mass Removals: Lumpectomy surgery in dogs and cats is a surgical procedure that removes an abnormal growth or mass. In some cases, the mass may be benign, or harmless, while in others, it may be malignant or cancerous. Of the various treatment methods for tumors, surgical removal is by far the most widely performed and most effective. Laser Surgery: Laser surgery is a safe, comfortable treatment, which often can replace the scalpel as a better alternative to traditional surgical methods. 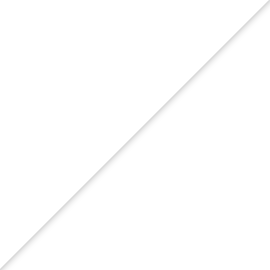 Laser surgery is an advanced surgical technique that reduces bleeding. The laser seals the nerve endings as it cuts through tissue, sealing small blood vessels during surgery. IT does not crush, tear or bruise surrounding tissues and will often contribute to a more rapid recovery and less discomfort for your pet post-surgery. Another benefit of laser surgery is it reduces the risk of infection. The laser superheats the tissue during surgery, killing any bacteria in its wake. 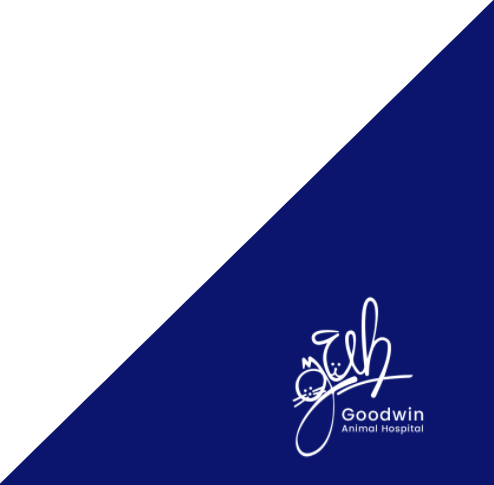 Your pet’s safety and comfort is our highest priority, and our skilled veterinary staff at Goodwin Animal Hospital will provide the highest level of care before, during and after surgery, to ensure a safe and complete recovery. For more information about our veterinary surgery services, including concerns about pain management, anesthesia, and post-operative care, contact Goodwin Animal Hospital today.